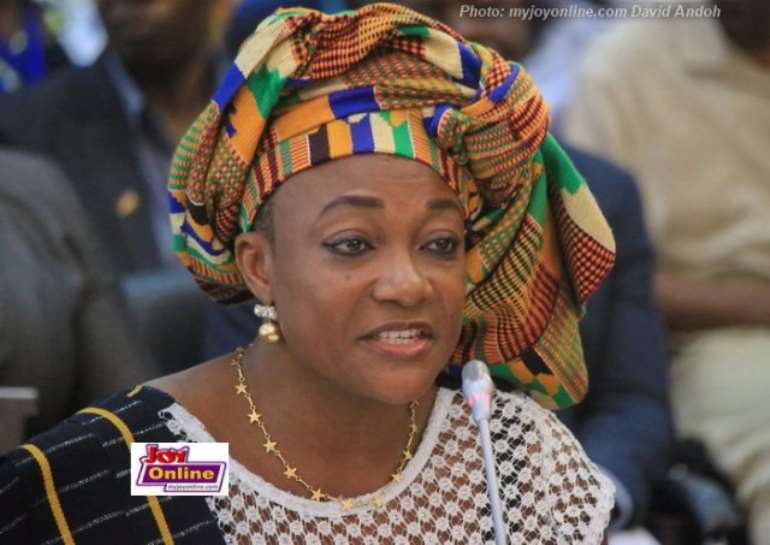 The Ministry of Gender, Children and Social Protection has hinted of a resurgence of Female Genital Mutilation (FGM) in the Upper East Region with an alarming 27% rise in the prevalence in recent times. According to the Ministry, the practice is widespread in the region especially the border town of Pusiga which is near Ghana's eastern neigbour, Togo. Reports say the region has a high prevalence rate of 27.8% as against the national prevalence rate of 3.8%. The WHO defines the practice as "all procedures that involve partial or total removal of the external female genitalia, or other injury to the female genital organs for non-medical reasons." Ghana abolished the practice following an amendment of the Criminal Code in 1994 which was strengthened in 2007 when the country Ghana ratified the Maputo Protocol to combat FGM. The Ministry through its agency, Ghana National Household Registry (GNHR) has selected Pusiga as the venue for the commencement of its Data Collection exercise in the Upper East Region to create awareness on FGM because recent reports received indicate that the prevalence is rising in the area. The Data Collection Exercise which will be preceded by an official launch at Pusiga on Tuesday 27th February 2018, is aimed at producing a single national household register to facilitate access to database by social protection programmes. The exercise being supported by the World Bank, was first carried out in the Upper West Region and it is expected to be replicated in all the 10 regions of Ghana depending on the success of the ongoing one in the Upper East Region. The National Coordinator for the Ghana National Household Registry, Dr. Prosper Laari, said all preparatory activities towards the commencement of the data collection have been completed. He said that all the necessary tools, logistics or resources needed for the smooth takeoff of the data collection exercise in the Region are available. He indicated that his outfit, through the constant support of the Minister for Gender, Children and Social Protection, Otiko Afisah Djaba, had successfully trained adequate personnel and equipped them with the relevant information to ensure the exercise was successful. The enumerators who have already signed contracts with the Ministry through the GNHR Secretariat, are provided with about 900 tablets, 900 powerbanks and other tools needed for their work. They will operate within four zones and would be supervised by the national coordinator and other four zonal coordinators. 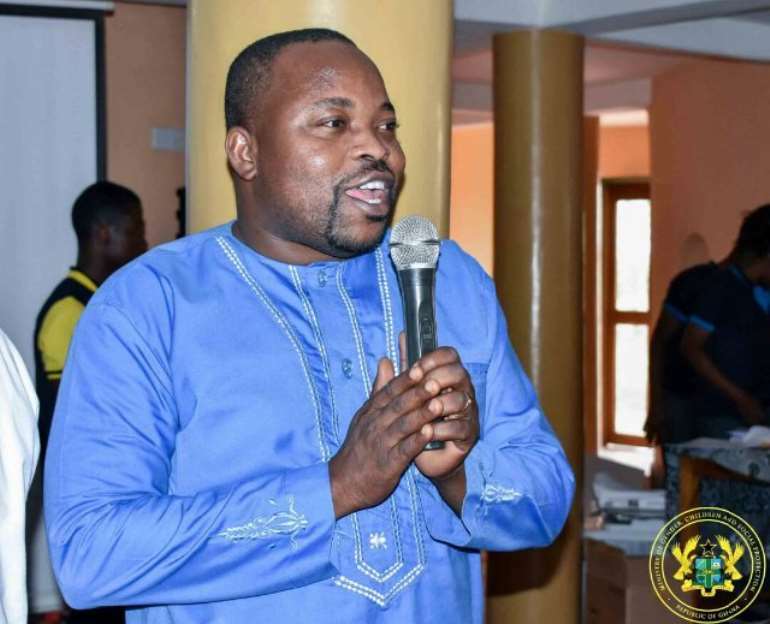 According to Dr. Prosper Laari, there had been massive public education and sensitization through the Information Service Department (ISD), local radio stations, newspapers, durbars, community, churches and mosques visits, to whip up the enthusiasm of the people.